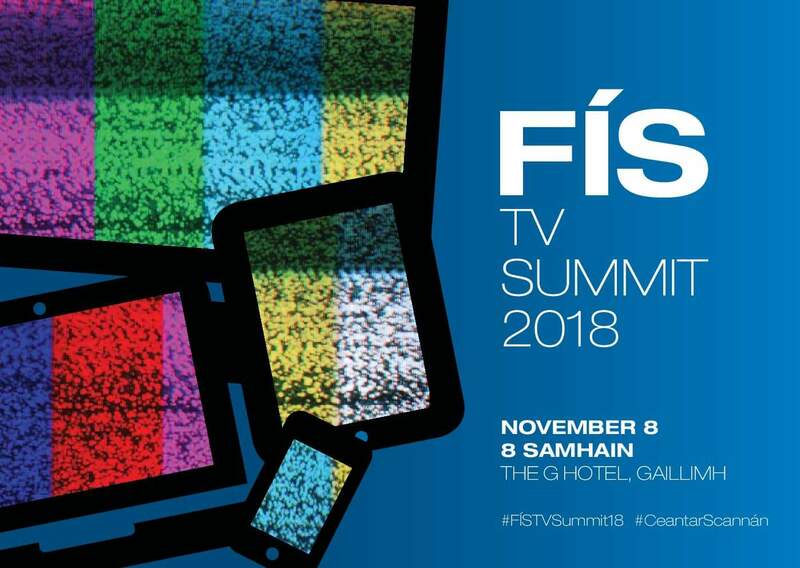 Home / FÍS TV Summit / FÍS TV SUMMIT 2018 – Tickets Now On Sale! FÍS TV SUMMIT 2018 – Tickets Now On Sale! This event is hosted by Galway Film Centre.